Obviously the world wants more Michael Bay-ish action (TRANSFORMERS: AGE OF EXTINCTION just hit $750m worldwide) and they are in for just that with TEENAGE MUTANT NINJA TURTLES which is being produced by Bay. 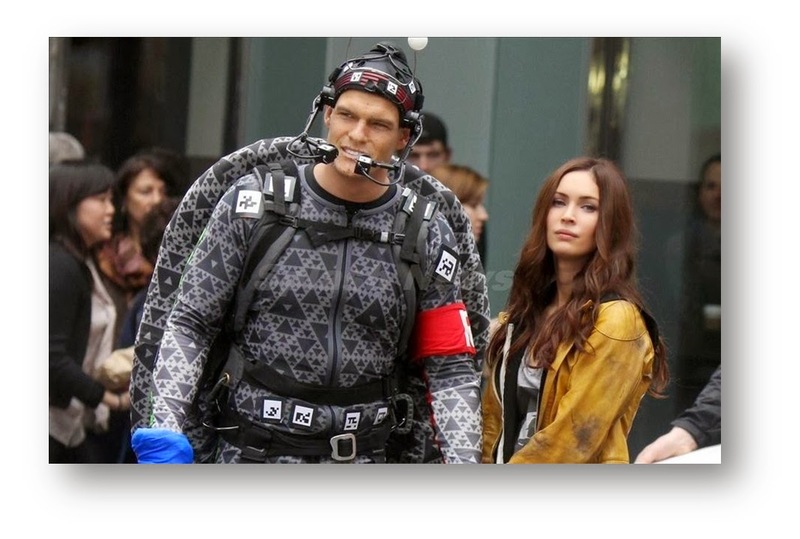 These TV spots highlight more of the interactions between the turtles themselves and with reporter April O'Neil (Megan Fox). William Fichtner is in this movie. I repeat, WILLIAM FICHTNER is in this movie. TMNT looks like some good popcorn fun for the family with heavy emphasis on VFX. The city needs heroes. Darkness has settled over New York City as Shredder and his evil Foot Clan have an iron grip on everything from the police to the politicians. The future is grim until four unlikely outcast brothers rise from the sewers and discover their destiny as Teenage Mutant Ninja Turtles. The Turtles must work with fearless reporter April O'Neil (Megan Fox) and her wise-cracking cameraman Vern Fenwick (Will Arnett) to save the city and unravel Shredder's diabolical plan. TMNT hits theaters on August 8.